After some humming and hawing, here are the 3 dishes we’d choose to make our 3-course meal. The Golf Balls from The G.O.A.T. in LaSalle, Ontario. 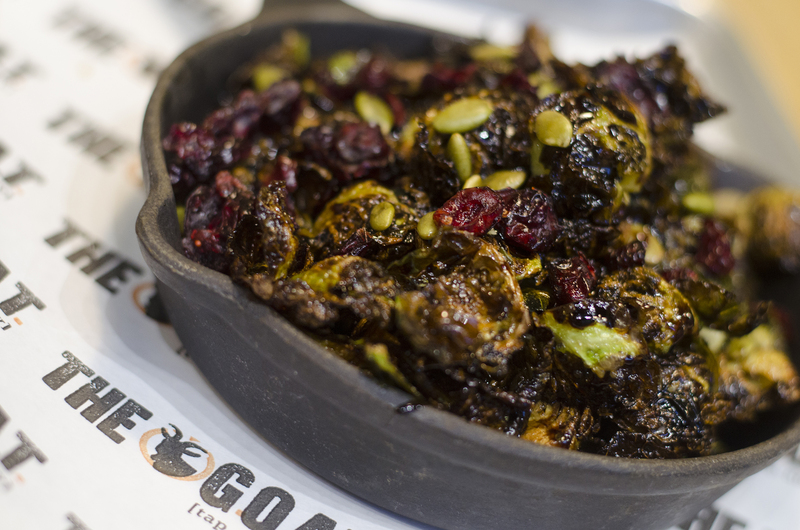 These Brussels sprouts are covered and cooked in a balsamic glaze, pumpkin seeds and cranberries. How can you say no to veggies doused in that kind of deliciousness? The single patty burger from The G.O.A.T. in LaSalle, Ontario. 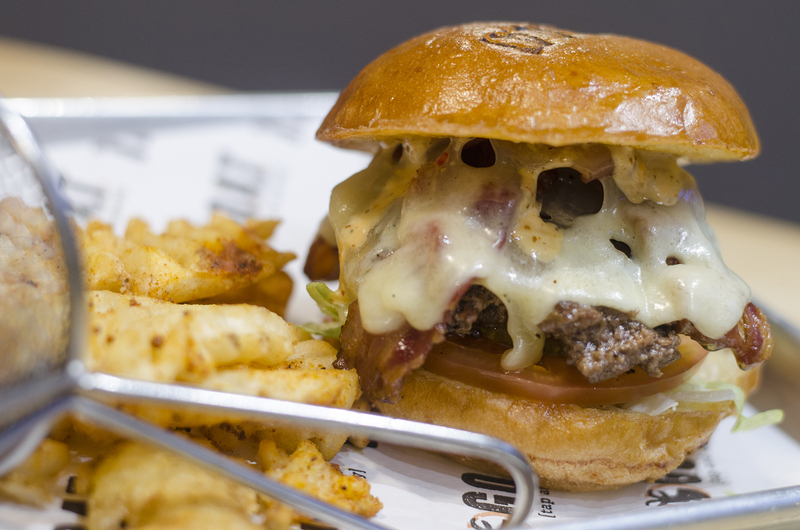 Who doesn’t love a good burger? A single 5oz patty, Havarti cheese, lettuce, tomato, pickles, bacon and caramelized onions offer up a nice classic. The Hockey Puck from The G.O.A.T. in LaSalle, Ontario. 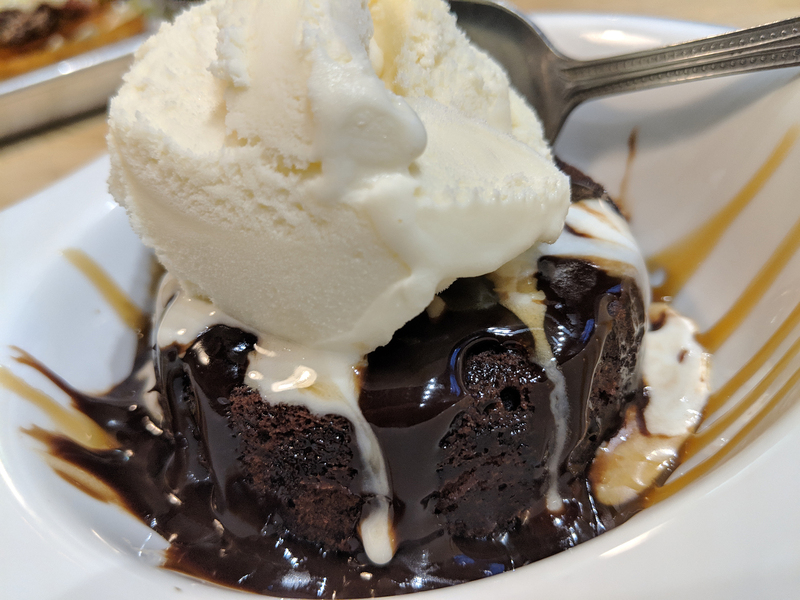 There’s lots of chocolate. And ice cream. And caramel. Enough said. To view The G.O.A.T.’s full menu and those of all the other participating restaurants, visit winterbites.windsoreats.com.